Swimwear designer Jaala Underwood left the financial security of a full time nursing career to pursue her creative passion, and her ocean-inspired debut collection is already making waves. Jaala Underwood always had an interest in design, but instead elected to study a nursing degree at the University of the Sunshine Coast. In 2014, she was offered a nursing position in Newcastle and relocated with her partner Jesse and then four-month-old daughter Isla. In her downtime, Jaala and her young family spent hours on Newcastle beaches, leading to Jaala sketching swimwear designs into the early hours of the morning as a release from nursing. 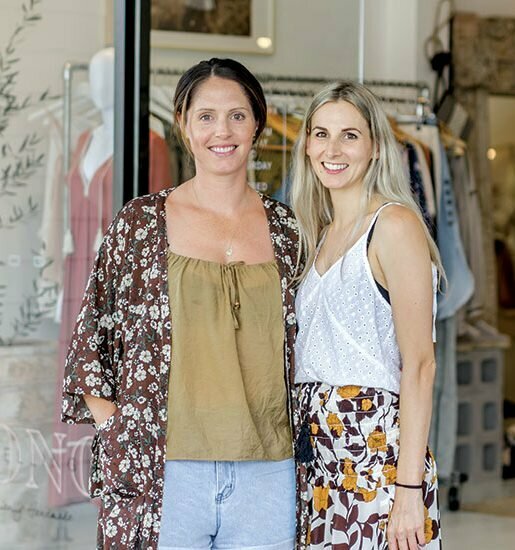 Seven months later, they moved back to the Sunshine Coast and Jaala collaborated with a textile designer and a manufacturing warehouse in Brisbane. Jaala’s debut collection for her label We are Wylde in 2015 was a hit and established a steady following,. These days, Jaala juggles the design and production of her new second collection, to be released in October, with raising Isla, now aged two. 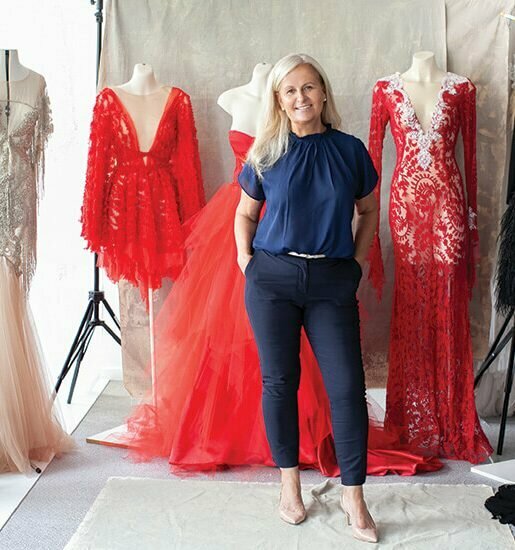 “At the moment I’m finalising everything for the new collection, fabric, design samples, to make sure it’s perfect before heading into production. It’s really important to balance work and being a mum as well,” she laughs. profile: Who was your earliest style influence? jaala: My mum! She has a wicked dress sense, she somehow manages to bring the ‘60s and the ‘80s into modern-day fashion. profile: What do you buy in bulk? profile: Do you own an item you’ll never part with? profile: If you could only wear one piece of jewellery, what would that be? profile: What is your favourite colour combo? jaala: I love colourful combos, but also love black and white, I couldn’t pick a favourite. profile: What is your priority when choosing clothes? jaala: Definitely comfort and the way they fit. profile: Any personal styling tricks? jaala: When I wear something I love to look great and feel great, and that means having a great diet and making sure I’m staying active. So my style trick is keeping fit and active! profile: How long does it take you to get ready to go out? jaala: If I’m going to a special occasion I love to take the time to put in the effort, but to be honest being a mum, I have a pile of go-to jeans, jumpers and shirts and just whack them on, I don’t even brush my hair. profile: How often do you wear your favourite pieces or repeat outfits? jaala: Probably once every six months. profile: Are you an editor or builder? jaala: Creating my own label I have to nitpick every bit of detail, so I am both. profile: If you were going on an island holiday, what would you pack? jaala: All of my swimwear pieces! Sunnies and denim shorts are also my fave, that’s probably all I’d need!